Renowned aviatrix who set a number of cross-country speed records and became the military's first female pilot. She began her pilot training in June of 1912. 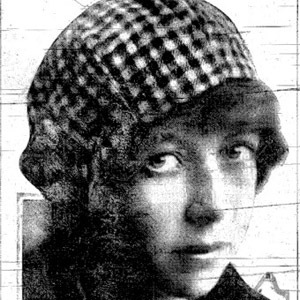 She held a non-commissioned officer post and flew military recruitment tours during the World War I years. She retired from flying at the request of her husband, Charles Oliver, who feared for her safety. She purchased her first aircraft from Orville Wright.